Exclusive & patented cracking and shelling system. Hazelnuts, almonds or apricot bones are cracked one by one. All sizes are processed at the same time. 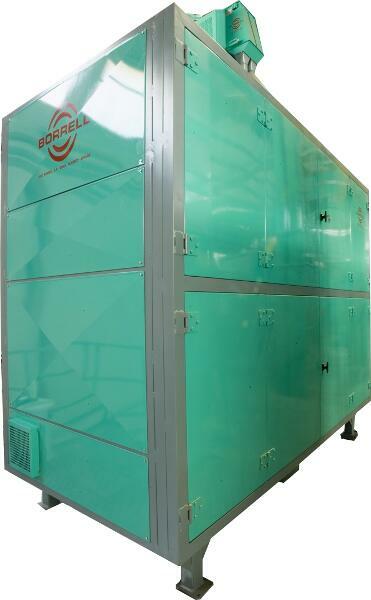 Models of different capacities and performance: from 1,000 kg/h to 5,000 kg/h inshell product.